A unique number identifying the admin. This field is not editable. The theme used by the admin. The edit mode for this field is a dropdown list. The group the admin belongs to. Group names are defined in the Admin Groups window. The edit mode for this field is a dropdown list. The email address of the admin. 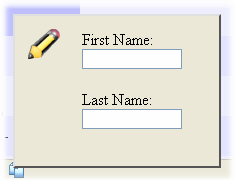 The edit mode for this field is a textbox. 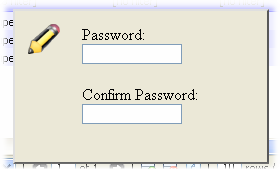 The username the admin uses to login to the admin area. The edit mode for this field is a textbox. A unique name for the admin group. This field is editable only when adding a new admin group. The edit mode for this field is a textbox. A description of the admin group. The edit mode for this field is a textbox. The rest of the fields of this window are the names of the various operations that an admin can perform. The edit mode for these fields is a dropdown list. The superuser and disabled groups are special groups that can't be edited or deleted. They represent groups with all permissions and no permissions respectively.